Randy Gage, conducting a live generic opportunity meeting! 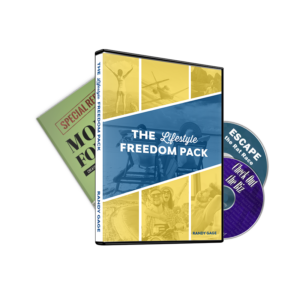 Drive home the benefits of network marketing in a way that prospects understand with this 58 minute CD. The English audio version is a recording of Randy Gage, conducting a LIVE generic network marketing opportunity meeting. 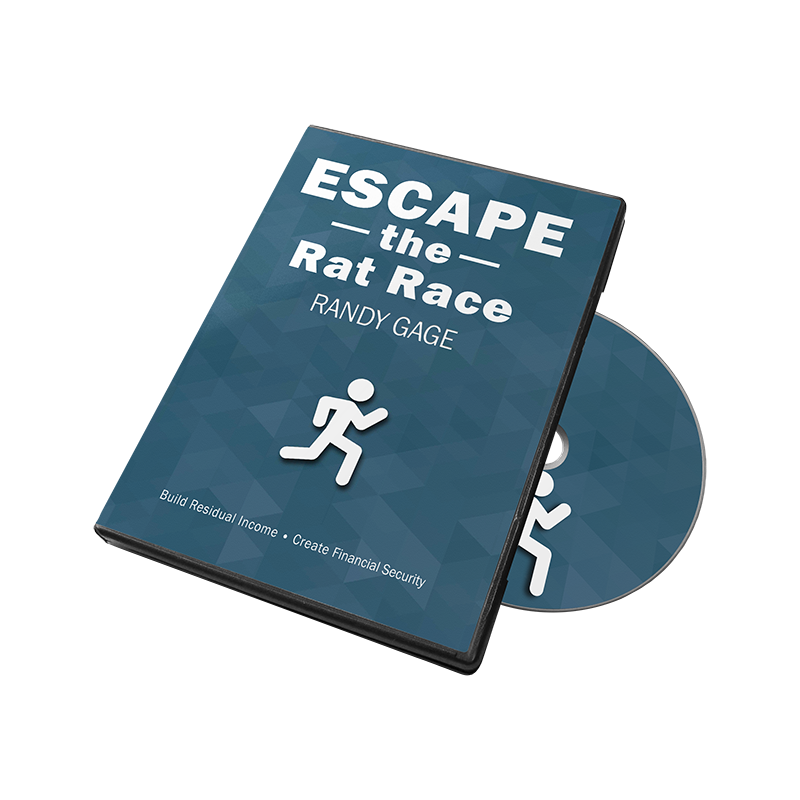 Randy’s a dynamic, compelling speaker and he really drives home the benefits of network marketing in a way that prospects understand. (1) Audio CD or MP3 of a live generic network marketing training. “After I listened to it, I ordered CD’s and I am just about ready to order again, It is working as the best tool I’ve ever used.